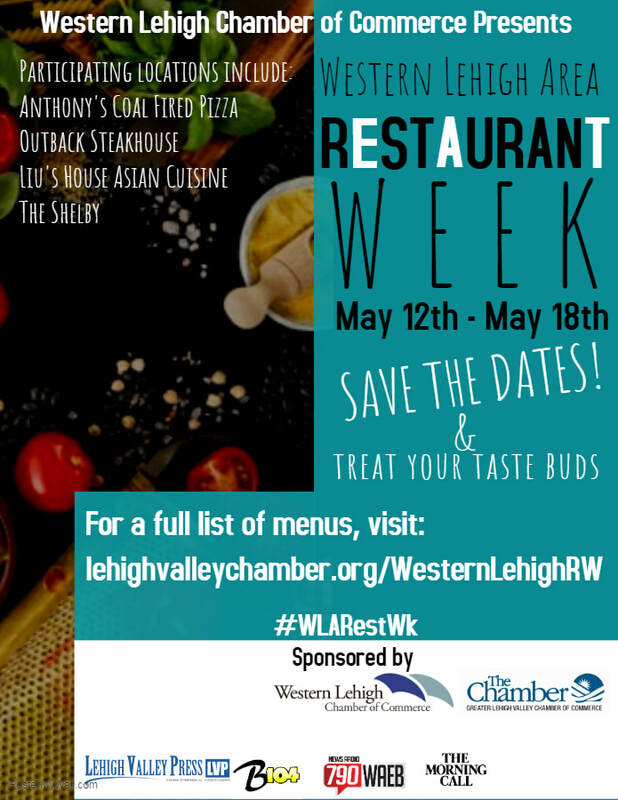 Western Lehigh Area Restaurant Week! Are you a restaurant interested in participating? Check out these documents! Prix Fixe Menus To Come!